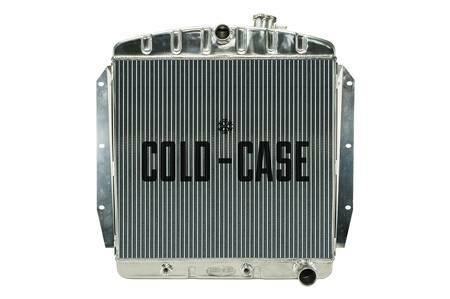 At Cold Case, their goal is to produce the highest quality aluminum radiator, make every model be a direct fit, look original, all while maintaining a reasonable price point. Their extensive research and development team ensures that you are getting a drop in radiator with every purchase. They don't cut corners or cross over year ranges if the dimensions are close. If we list it, it's a direct fit with no modifications to be made.